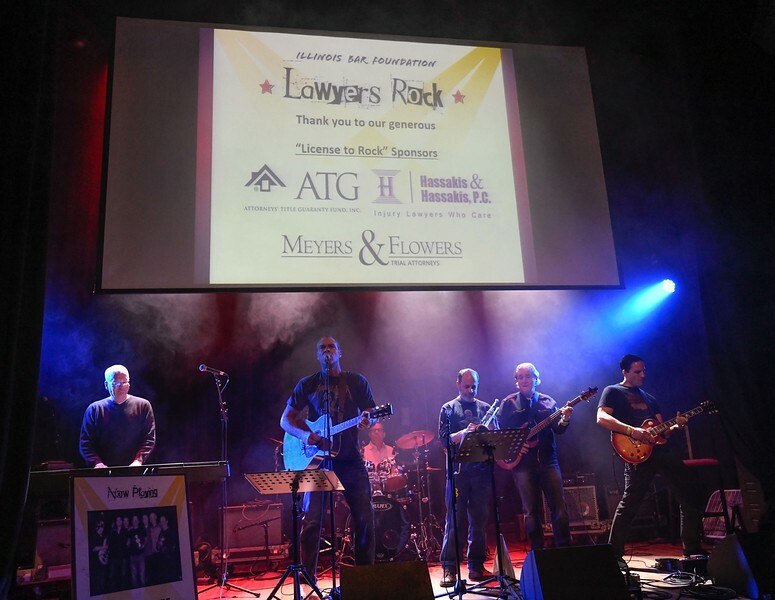 Illinois Bar Foundation Lawyers Rock Event a Success | Attorneys' Title Guaranty Fund, Inc. 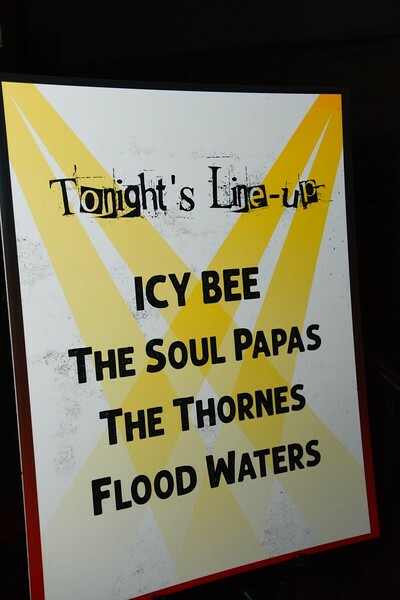 The evening included musical performances by seven local bands, whose members are Chicago-area lawyers. 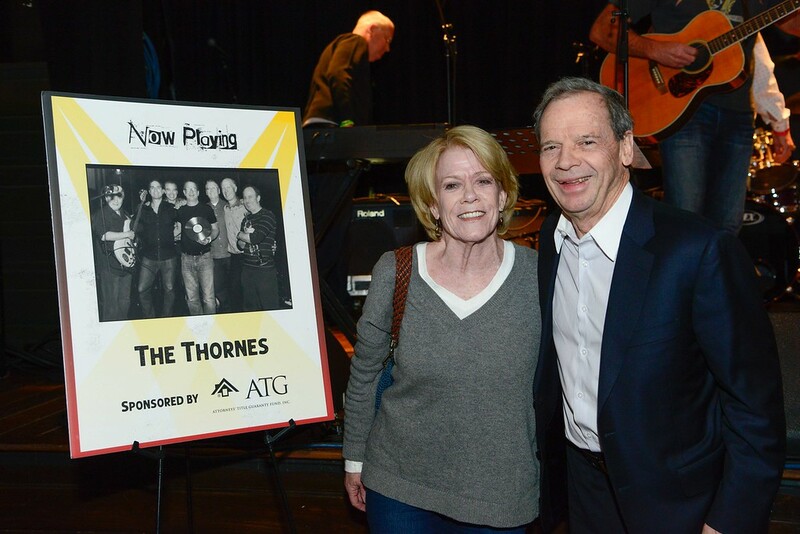 ATG sponsored The Thornes, featuring our very own Peter Birnbaum on drums. It was a wonderful night of music and great company. The proceeds from this event will help the Illinois Bar Foundation ensure access to justice and support juvenile justice causes through the Foundation's M. Denny Hassakis Fund. If you couldn't attend, you can still make a donation. 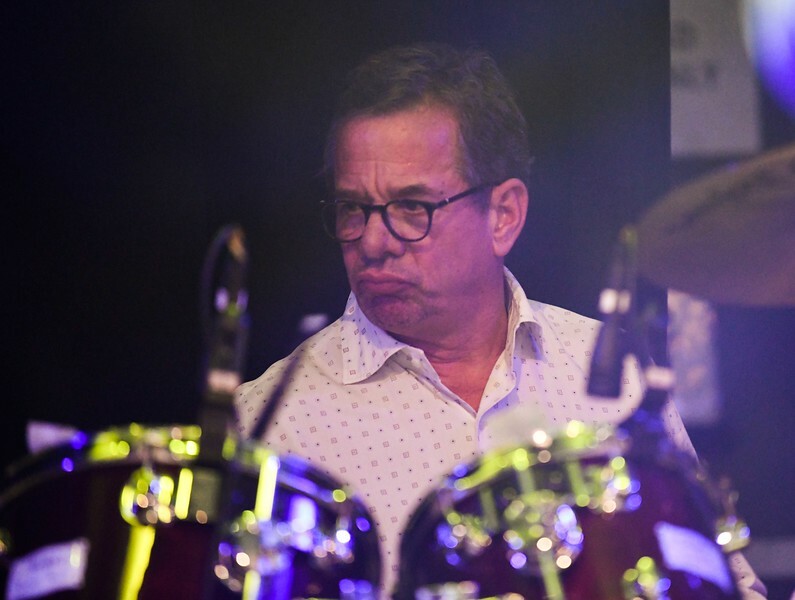 ...featuring ATG CEO, Peter Birnbaum on drums. 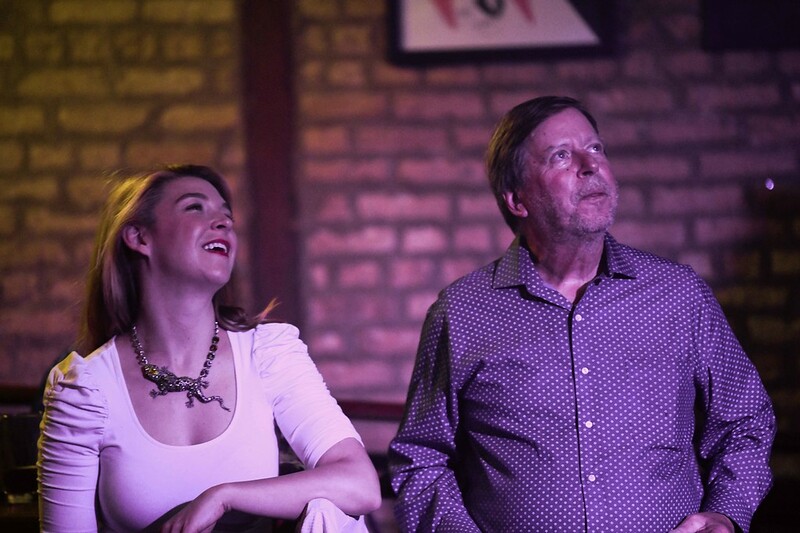 Thornes fans enjoying the show, Denis Pierce, ATG agent (Chicago) at right. 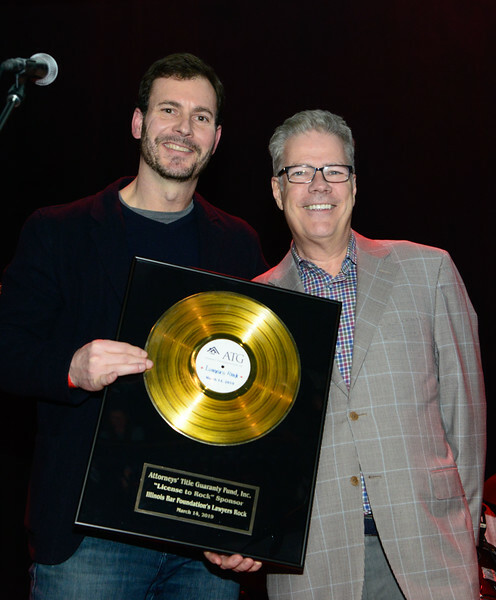 Pete Hoste (Leahy and Hoste, Chicago) and Terry Lavin (Appellate Judge, Chicago) present the Fan Favorite award to The Thornes. Illlinos Senate President John Cullerton with his wife, Pam Cullerton. 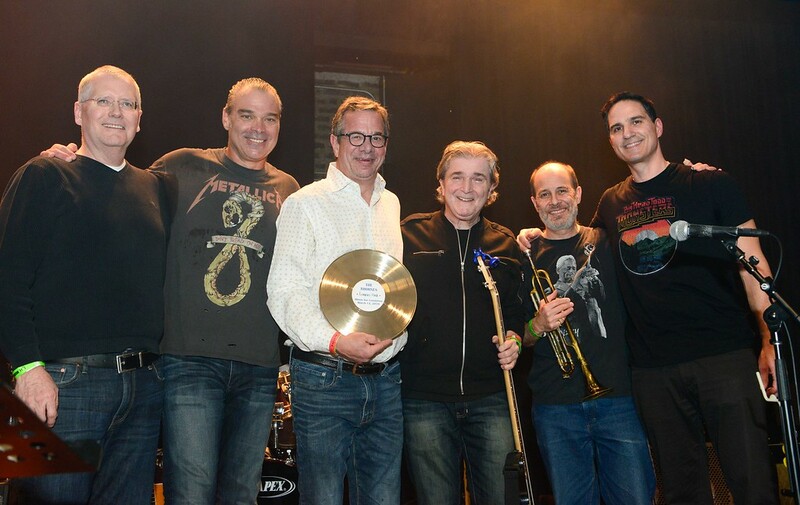 The Thornes won "Fan Favorite" at the 2019 Lawyers Rock event. 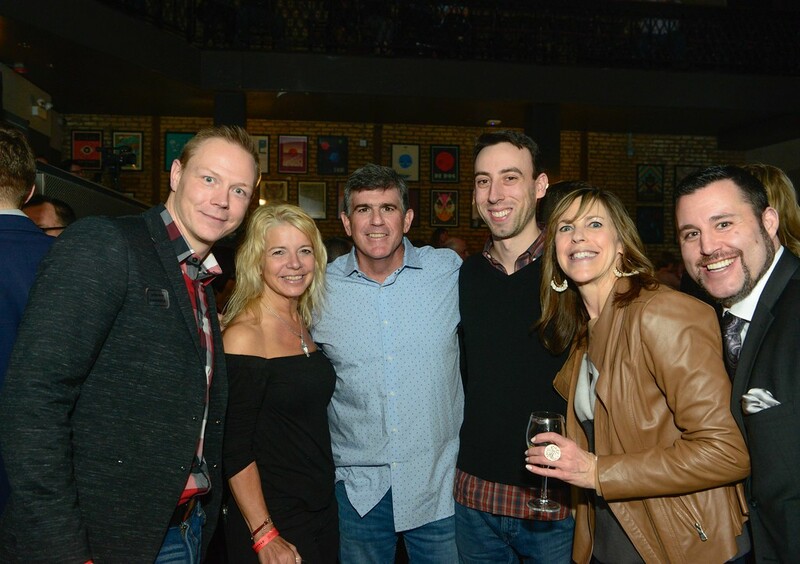 Second from left is ATG agent Tina Zekich of Orland Park, Ill., with ATG's Chris Burhans (far left), Hank Shulruff, Ryan Murphy, Katy Thomas, and Bill Markoutsas. At far right is ATG agent Keith Fenceroy (Chicago) and a guest, along with ATG's Katy Thomas (far left) and Bill Markoutsas. 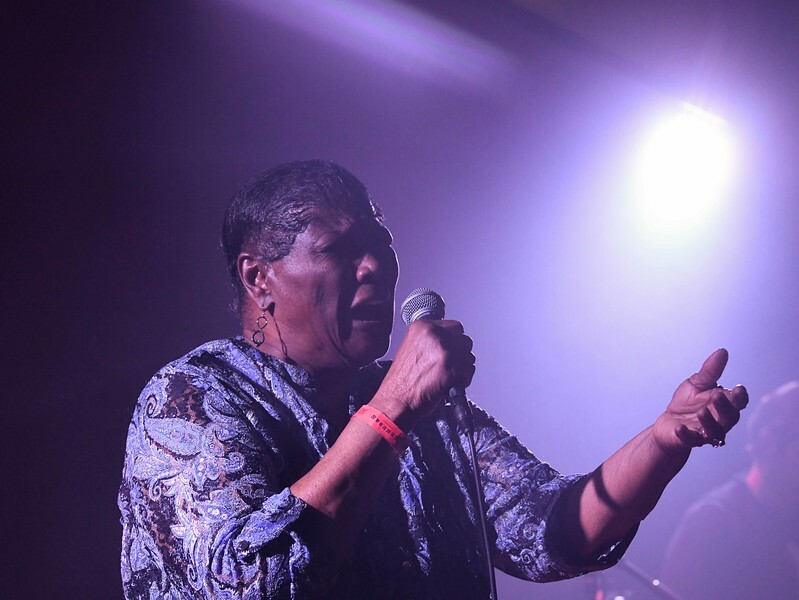 The crowd enjoyed a performance by Chicago blues legend Mary Lane. 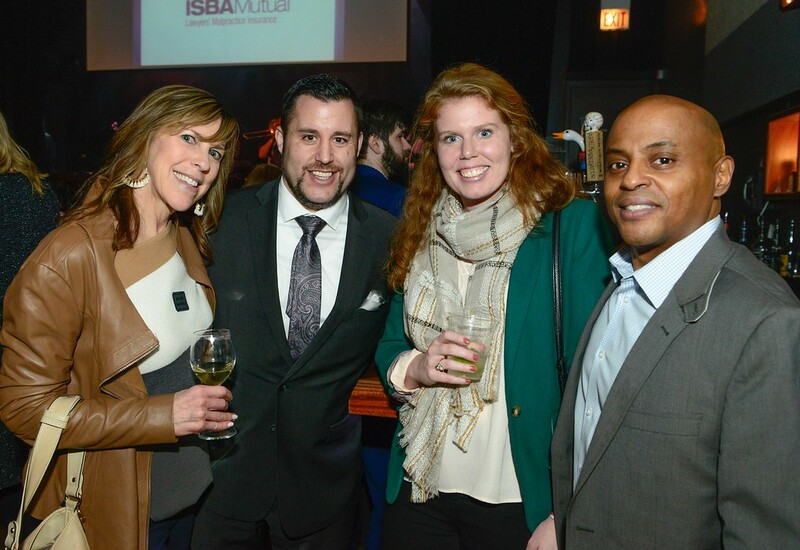 The Illinois Bar Foundation was honored to have Ms. Lane join the event for a second year as a judge. 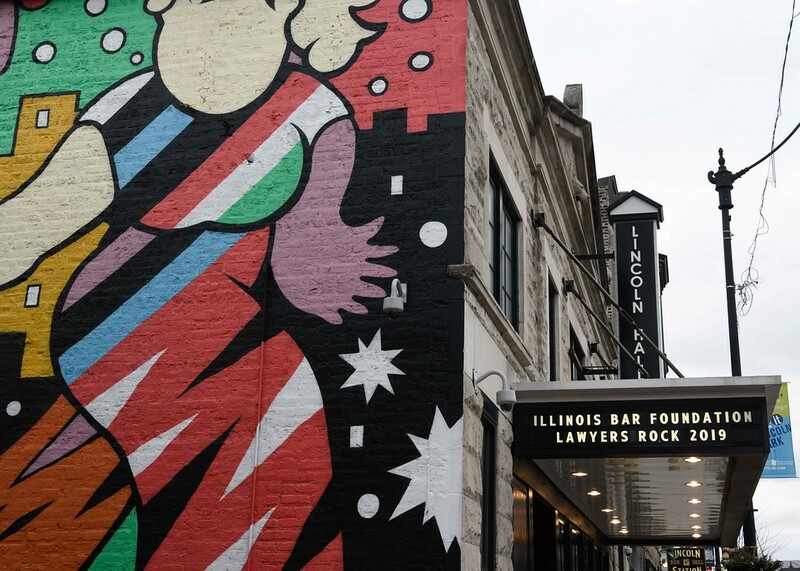 The event took place at Chicago's Lincoln Hall.